Turn heads with a Countries of the World Apple Watch Band 42-44mm from Skinit. 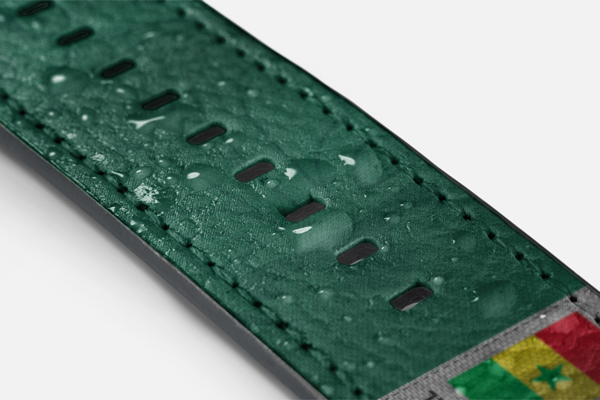 Each of our Countries of the World faux-leather bands are guaranteed to insantly add style to your Apple Watch. The best part? Skinit's Countries of the World Apple Watch Bands are vegan-friendly and will fit any Series 1-4 that's 42-44mm. Buy a Countries of the World Apple Watch Band online from Skinit today! 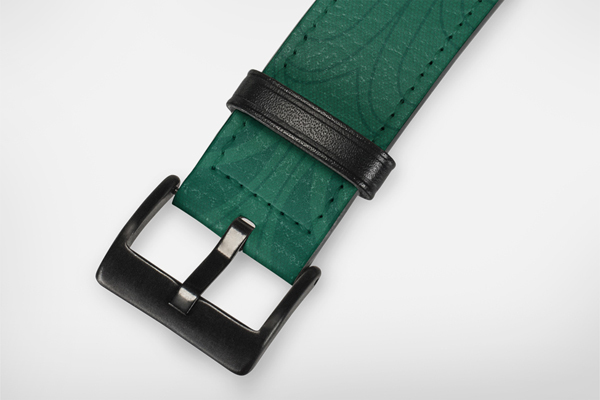 Premium cruelty-free faux leather straps. Smooth touch, bold Countries of the World design. Excuses, no longer provided. Stay active with any Countries of the World Apple Watch Band.